Historic Hilton Village is a collection of over 27 unique shoppes, clothiers, eateries, antiques, galleries and salons. The Village is the place to shop, eat, relax and enjoy! Come experience the extraordinary apparel, home furnishings and specialty shopping at the Shoppes in Hilton Village. Outdoor patios, delicious foods, decadent deserts and tasty cocktails . . . our restaurants have something for everyone! Treat yourself to a relaxing day at the salon or spa. We’ll take very good care of you. Learn about new stores and upcoming events and promotions or find out about great specials our Village merchants are offering. 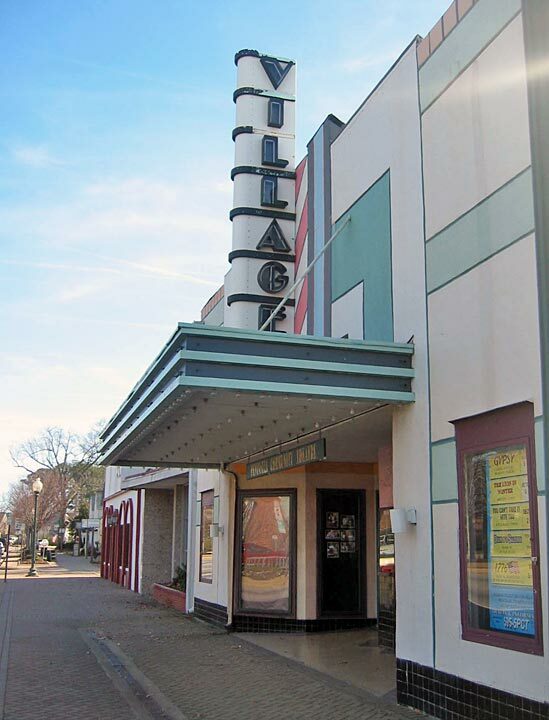 Hilton Village is listed on the National Register of Historic Places. We have hundreds of rare images that you will want to see. Hilton Village is a vibrant shopping hub in the Hampton Roads area. Get to know some of the merchants, listed by category. To learn more about our Hampton Roads region, check out Coastal Virginia – Living In Hampton Roads from Darden Publishing. Paul Darden is a longstanding resident and booster of the area, and writes with a well informed, stylish flair. We will feature some of Paul’s articles here on a regular basis, and we thank him for his contributions.